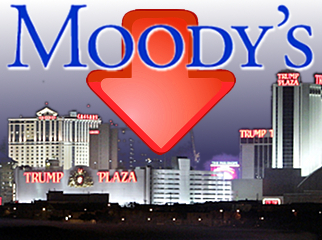 Credit rating agency Moody’s believes New Jersey’s online gambling plans could put further negative pressures on Atlantic City’s already struggling casinos. 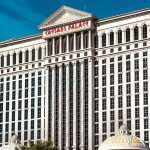 While Moody’s believes the extra revenue from online gambling will help stabilize AC’s taxable property values, it also feels that the ability to wager from home will further erode the declining numbers of gamblers willing to make the trek down to the Boardwalk to get their gamble on. If AC should be concerned about a cannibal in their neighborhood, they need only look to its neighboring states. 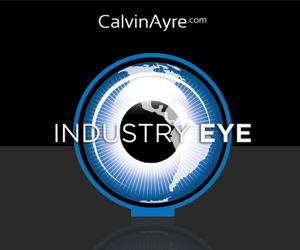 The South Jersey Transportation Authority just released the results of a study showing the number of visitors arriving in AC via chartered buses has halved in just the past two years, around the time that new casinos in Pennsylvania and slot parlors in New York hit their stride. 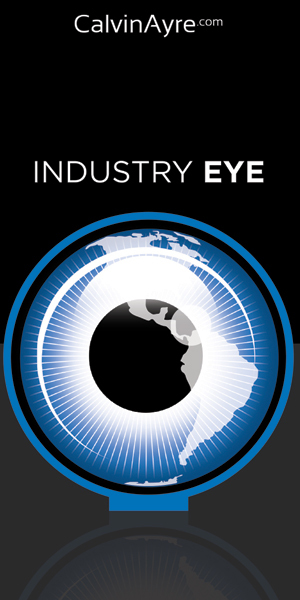 The New Jersey Division of Gaming Enforcement (DGE) has been forced to get creative with its numbers in order to mask the scale of the downturn. 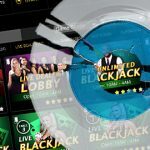 Earlier this year, the DGE announced it would now include non-gaming revenues in its annual tally of AC casino performance. 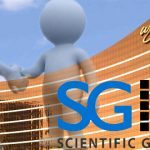 The DGE said the change was needed to “provide a stronger overall picture of reported business volume,” but clearly, the DGE was looking for something other to report than yet another decline in gaming revenues. Eight gaming joints managed to turn a profit, with Harrah’s earning top marks with $126.9m (+12.9%) of black ink on its balance sheet. Harrah’s triumph was largely due to perennial market leader Borgata’s profit slipping 26.4% to $119.6m. 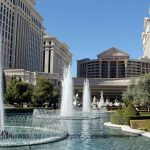 Only two other casinos managed to increase their profits in 2012, with Bally’s rising 25.7% to $61.3m and the Tropicana up a more modest 2% to $18m. 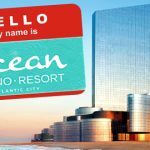 AC’s four money-pits were Resorts, which lost $7.8m, the Golden Nugget (-$11.4m), the Atlantic Club (-$19.2m) and Revel, which managed to lose a hefty $110.6m in the eight months following its April 2012 opening. Naturally, the DGE is keen to stress the negative effect Hurricane Sandy had on the seaside gaming town, but given the way this year has started out, it will be interesting to see how they attempt to fudge 2013’s expected double-digit decline. Parking meter revenue? Salt water taffy sales? Nucky Thompson bobble-heads?